Join us for an exciting night of watching Roller Derby! 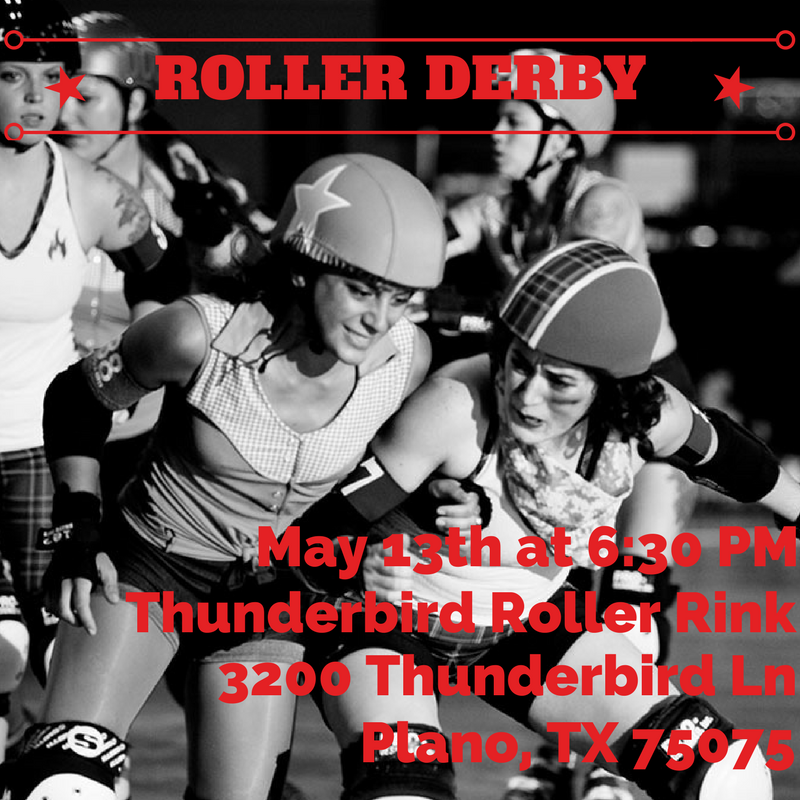 Doors open at 6:30 PM at the Thunderbird Roller Rink in Plano. It's BYOB (but no glass), so be ready for a good time! Tickets are $8-10/per person and guests are welcome. More information to come! Questions? Contact Ren Morrison at ren@gammaphidallas.com or Stephanie Chung at 214-577-8618 for more information. Copyright © 2019 Dallas Alumnae Chapter of Gamma Phi Beta. All Rights Reserved.